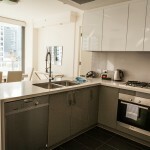 Luxury accommodation cannot afford to have corners cut in what they offer to residents. 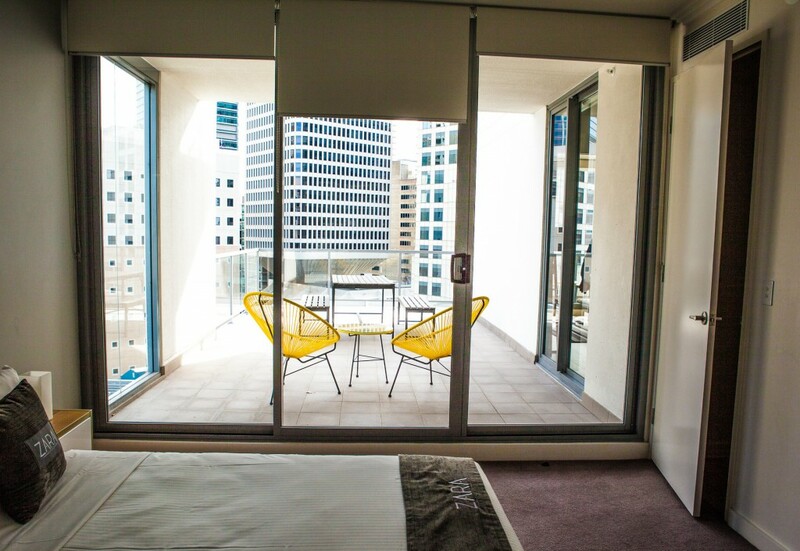 The experience for those staying needs to be unparalleled from the moment they enter the building to the moment they leave. 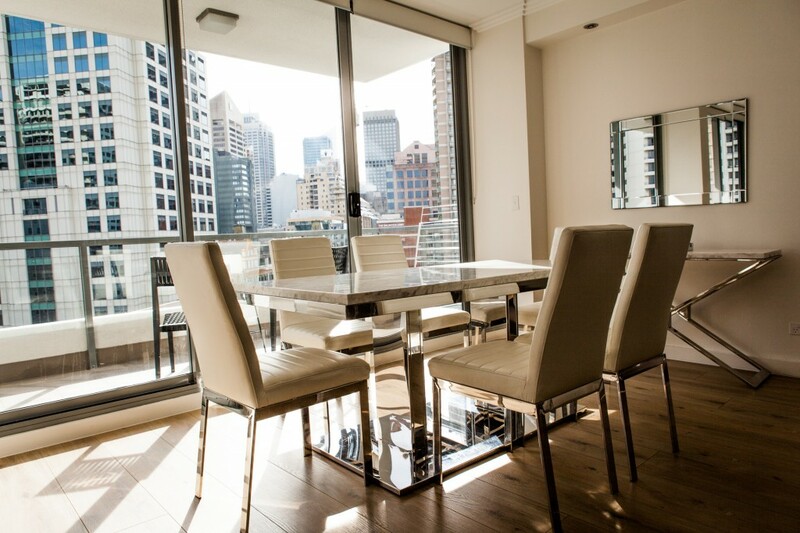 This also means organisations building luxury apartments and hotels have specific glass and aluminium needs that are different from standard. 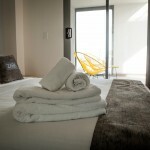 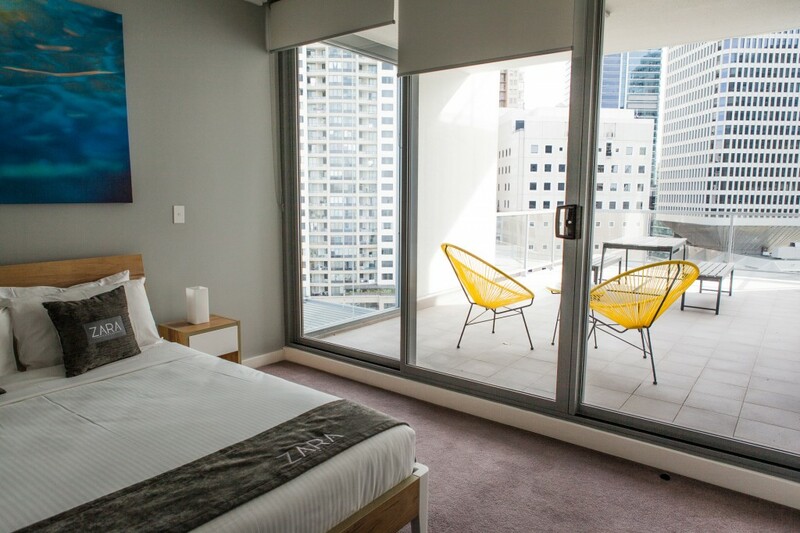 Quality design and materials have an often subtle – but substantial – impact on the experience of staying in the room. 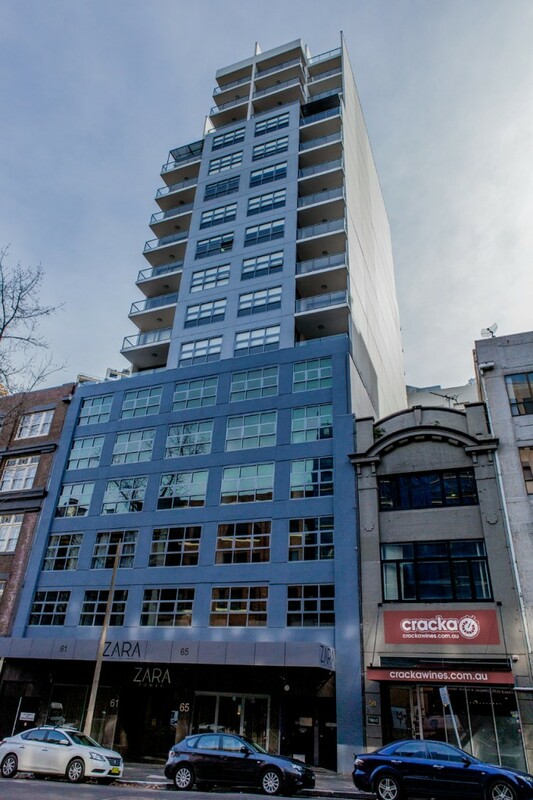 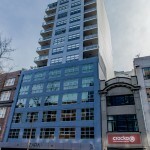 Zara Tower in Surry Hills is an example of this. 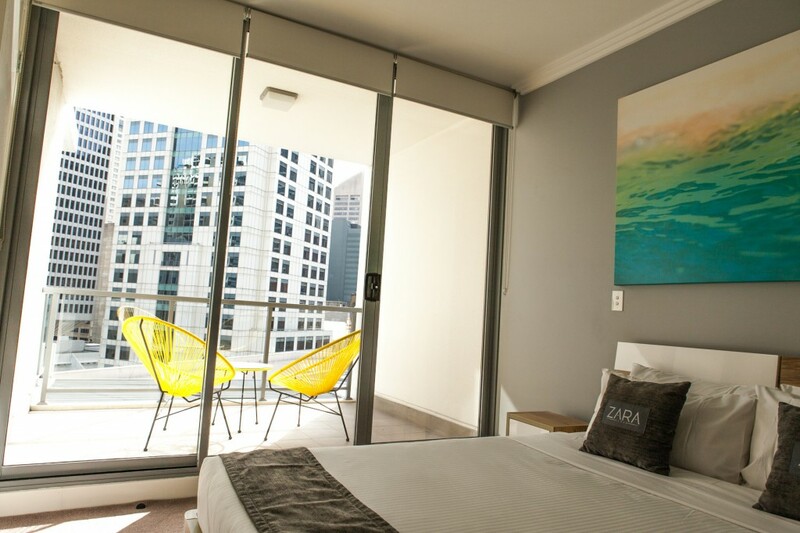 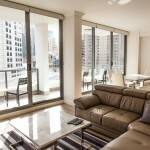 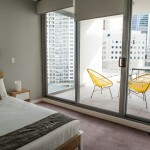 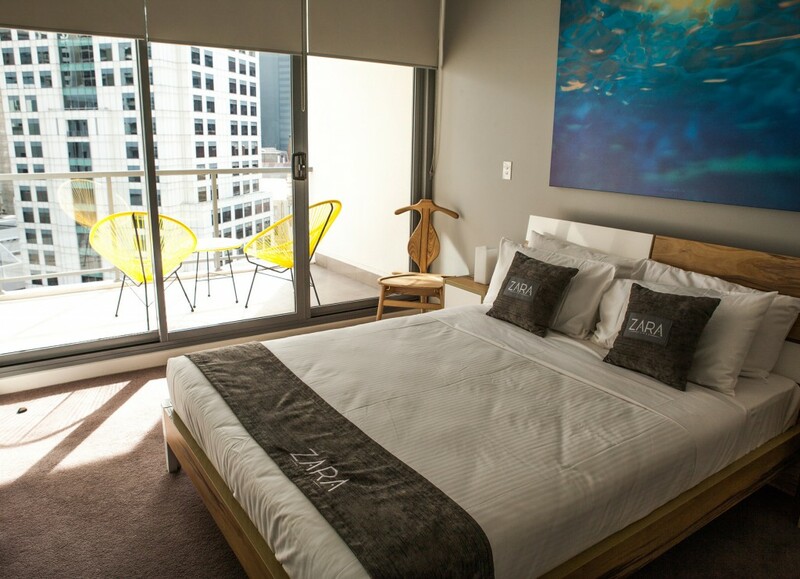 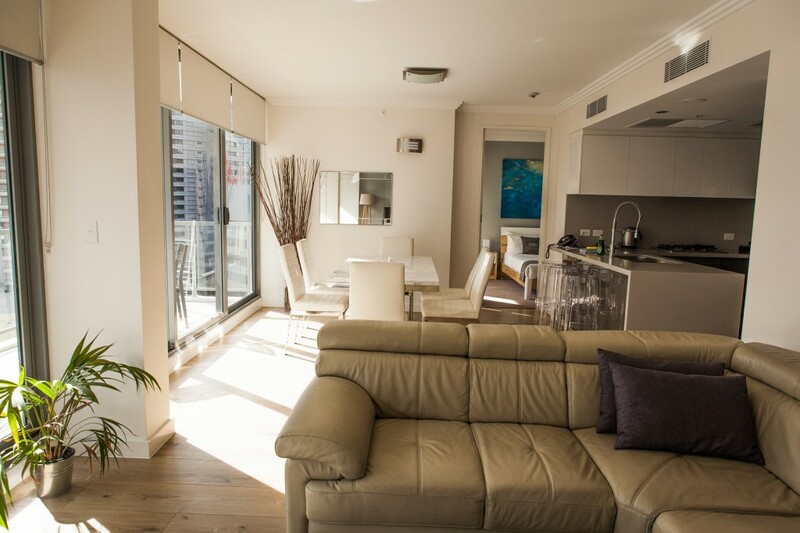 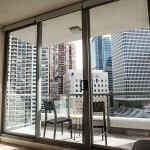 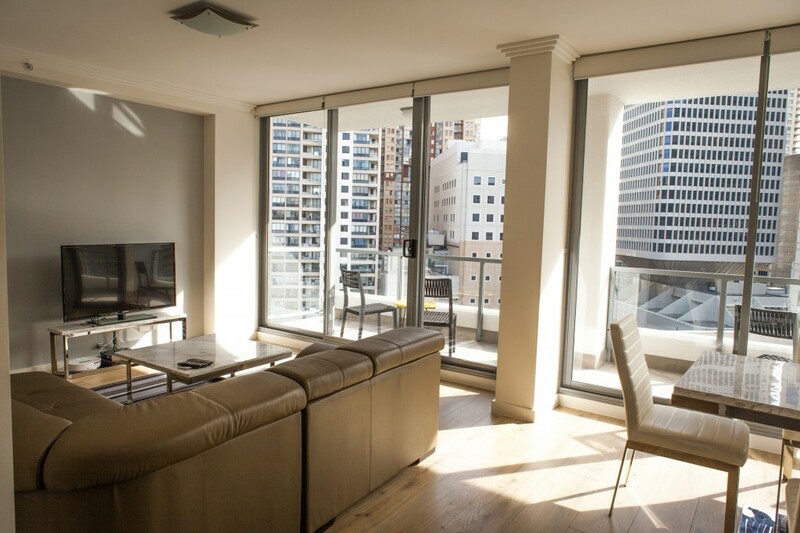 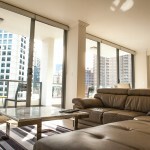 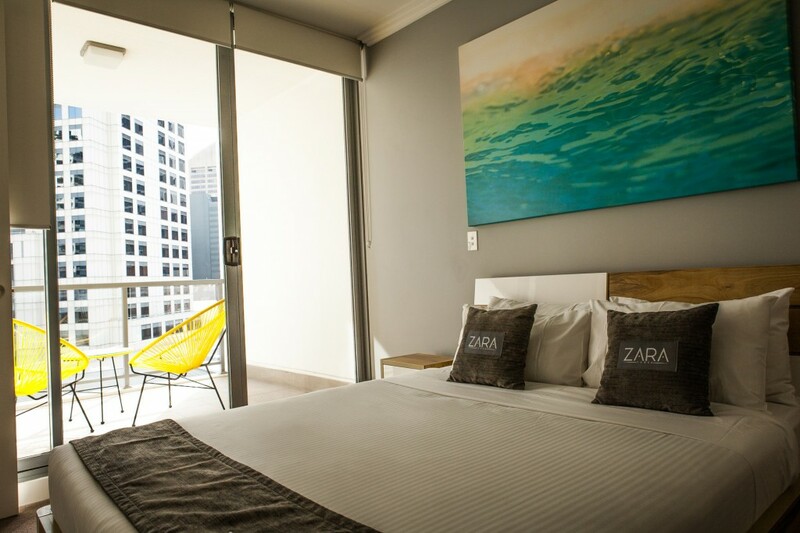 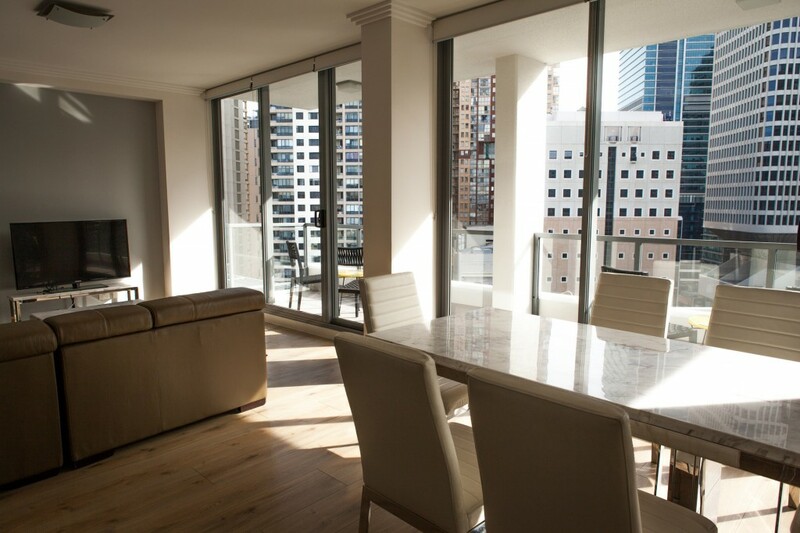 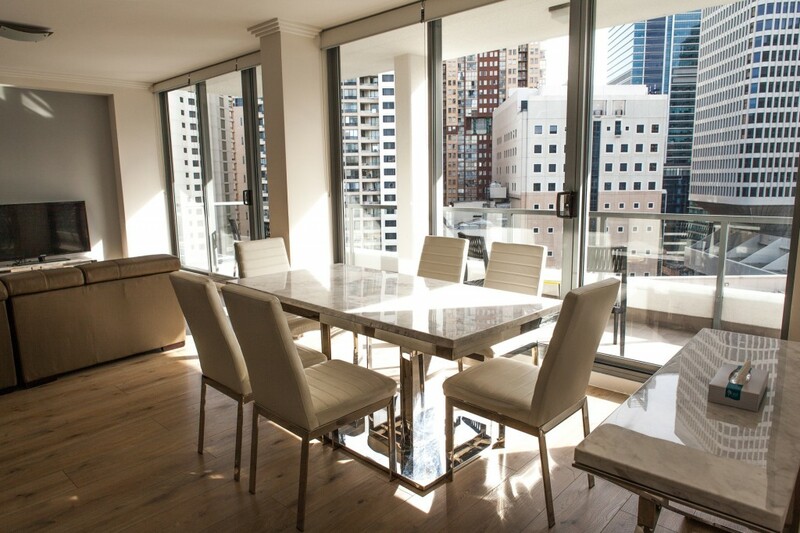 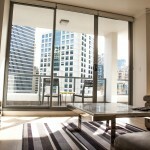 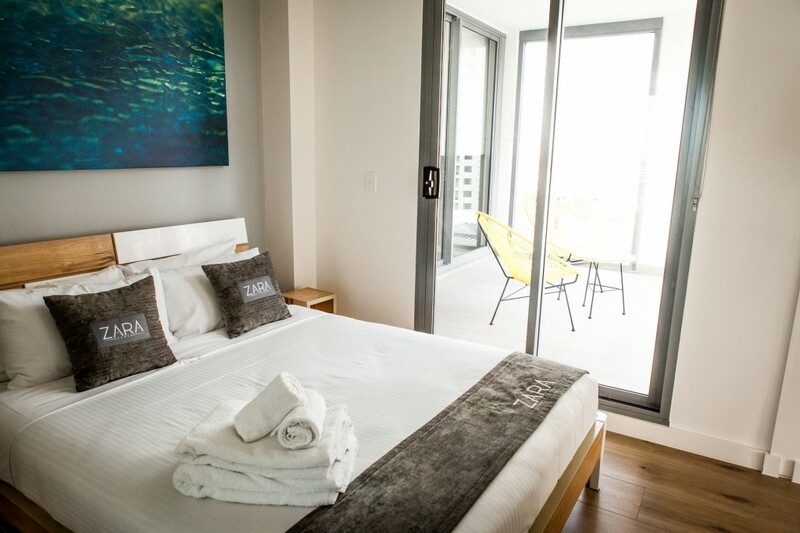 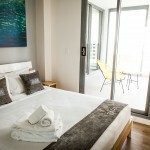 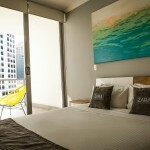 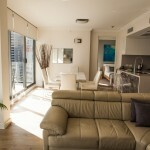 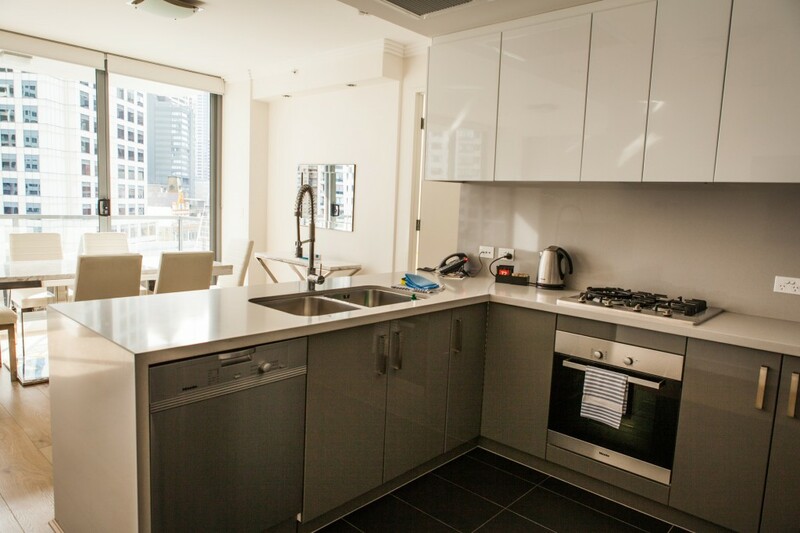 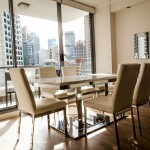 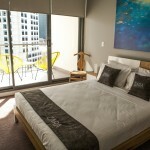 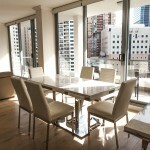 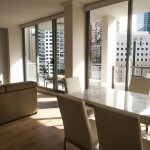 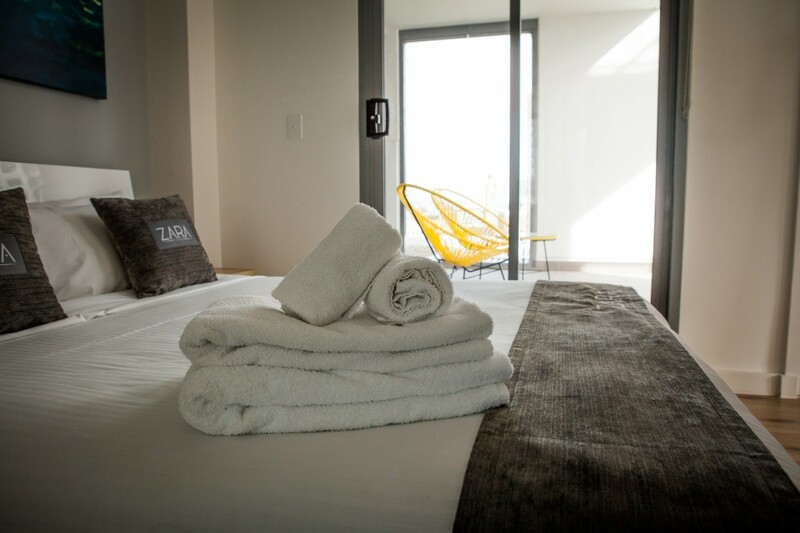 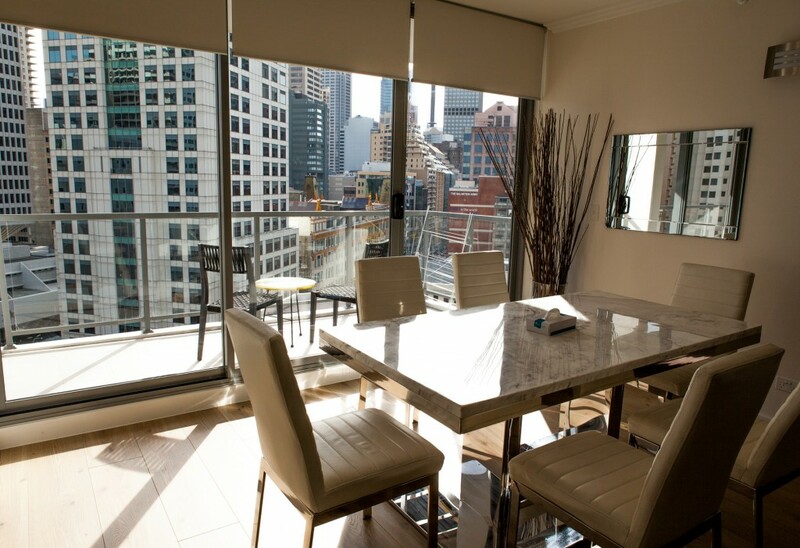 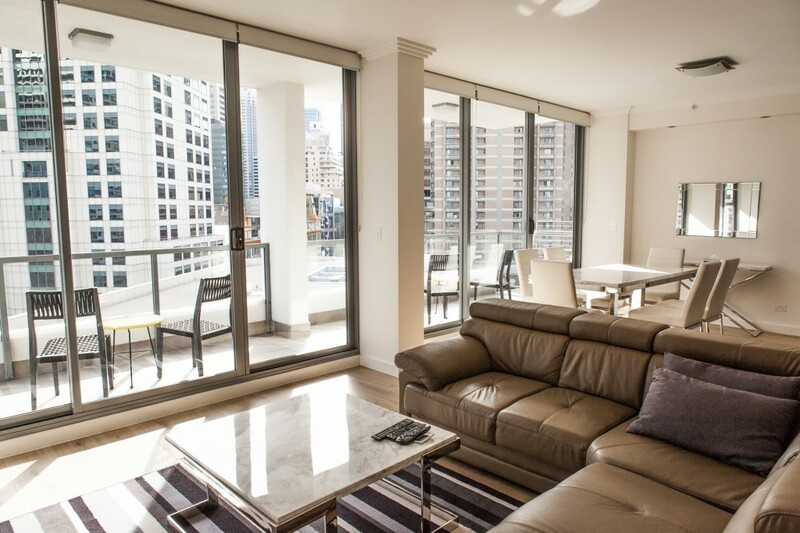 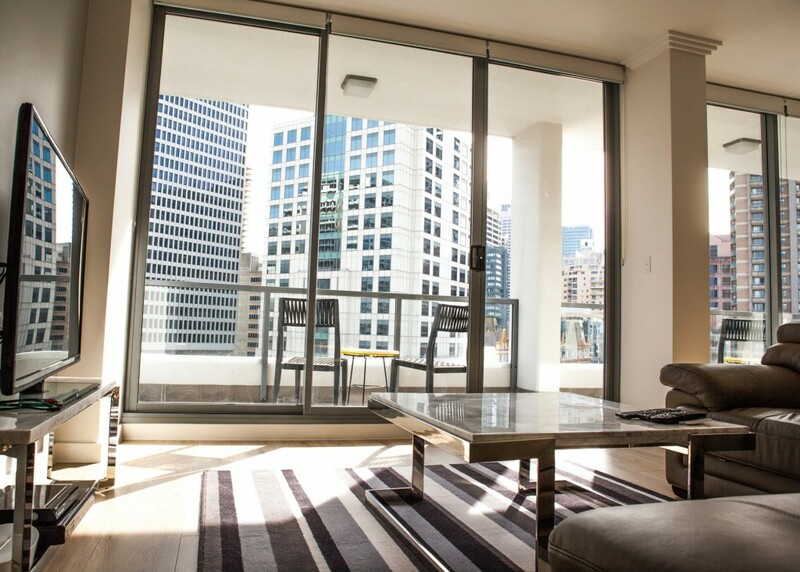 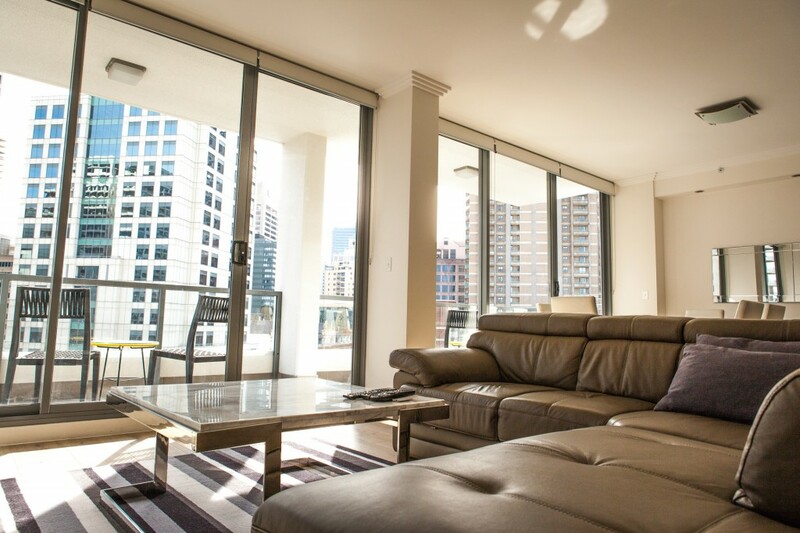 One of Sydney’s premier options for serviced apartments, each room is comfortable, peaceful, bright, and relaxing. 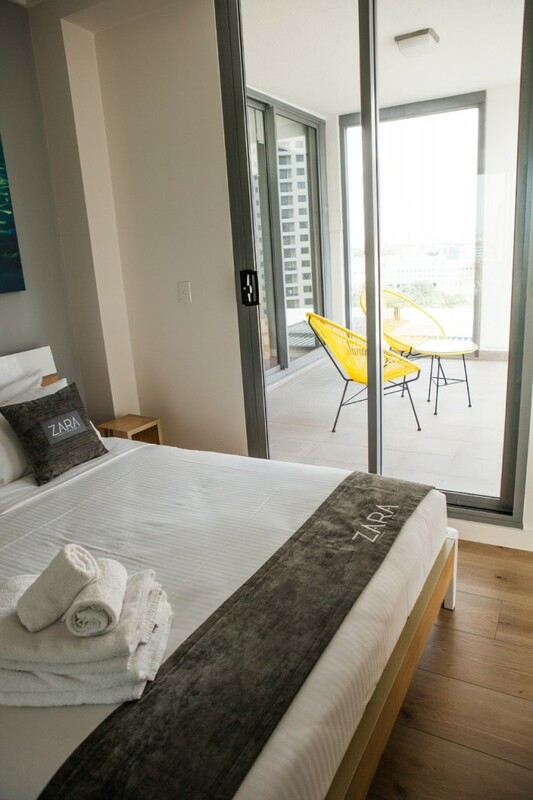 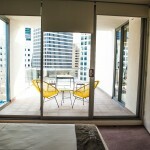 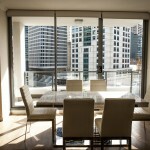 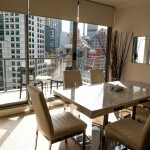 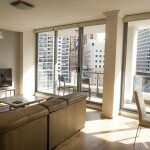 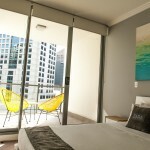 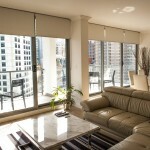 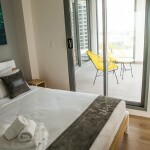 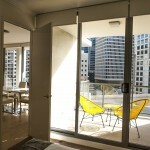 A key feature is each room’s large glass sliding door that opens to a beautiful view and balcony. 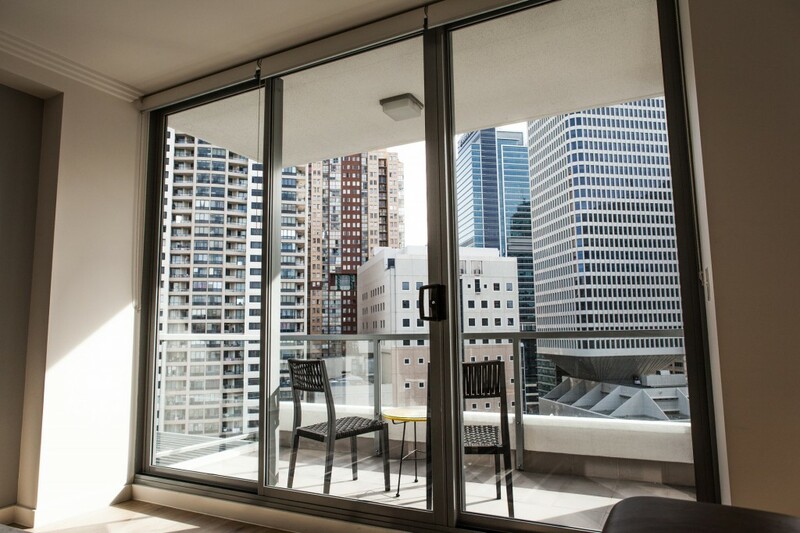 Using Australian-made and sourced sections and hardware, Innovative Aluminium and Glass was contracted to provide these doors, and tasked with making them a beautiful part of the room’s ambience and aesthetics. 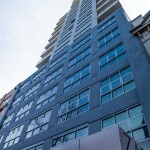 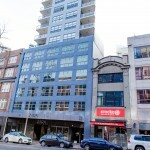 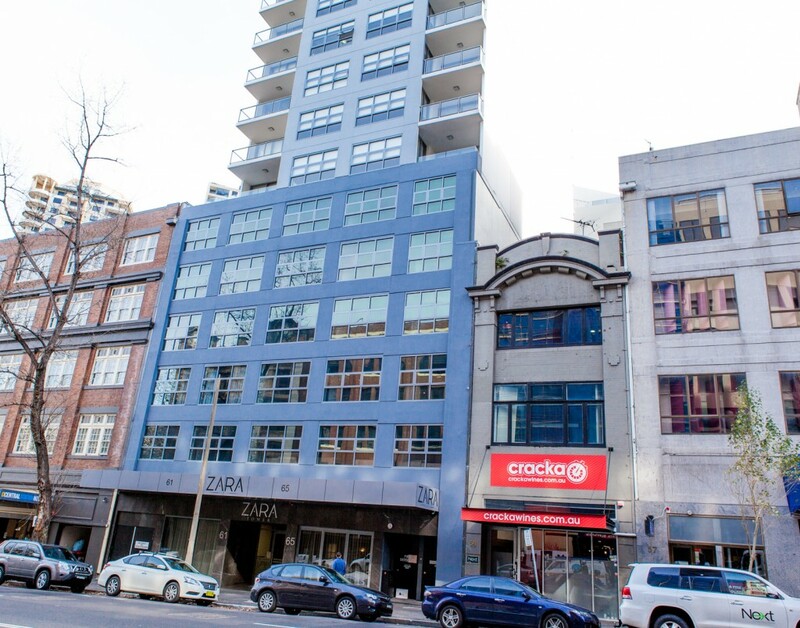 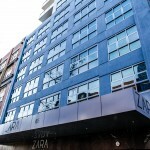 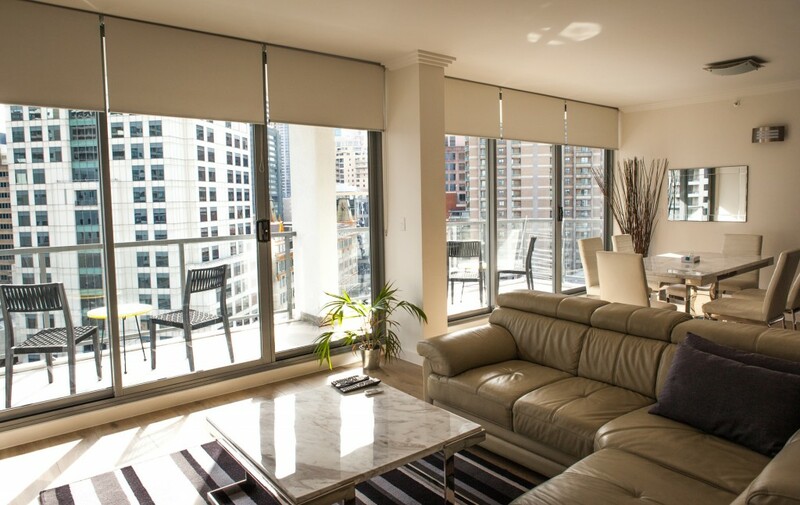 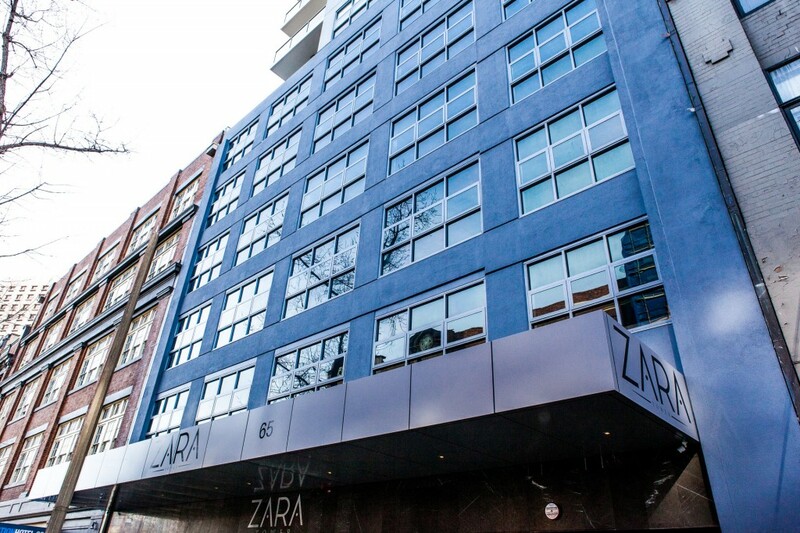 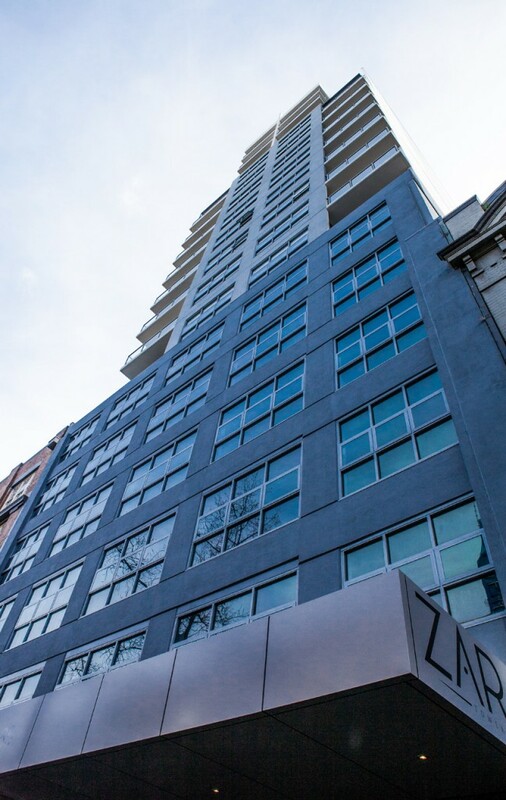 With our extensive experience and involvement in many high rise building projects such as Zara Tower, we were able to achieve the company’s needs by applying commercial sectioning techniques to a residential building. 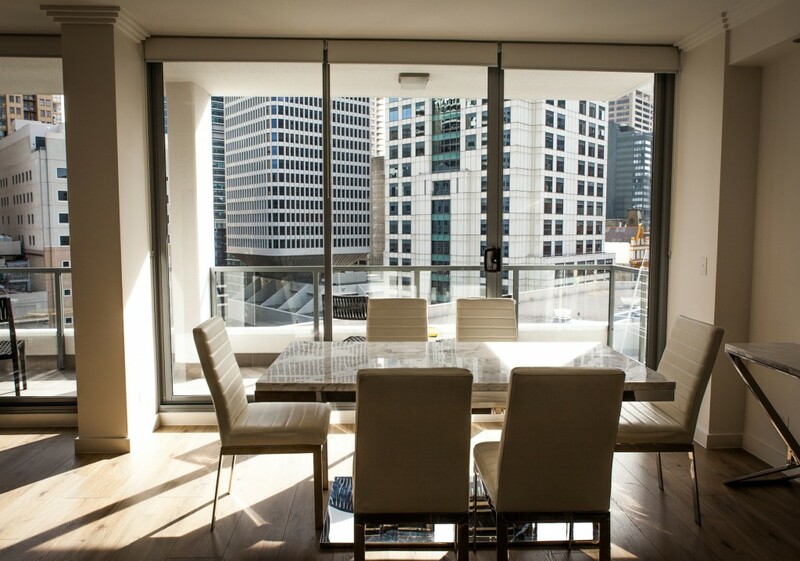 By giving the glass doors and windows a large, thick look we were able to help make the rooms comfortable, by maintaining a room’s temperature better than thinner glass allows, and give each and every room a clean, elegant look. 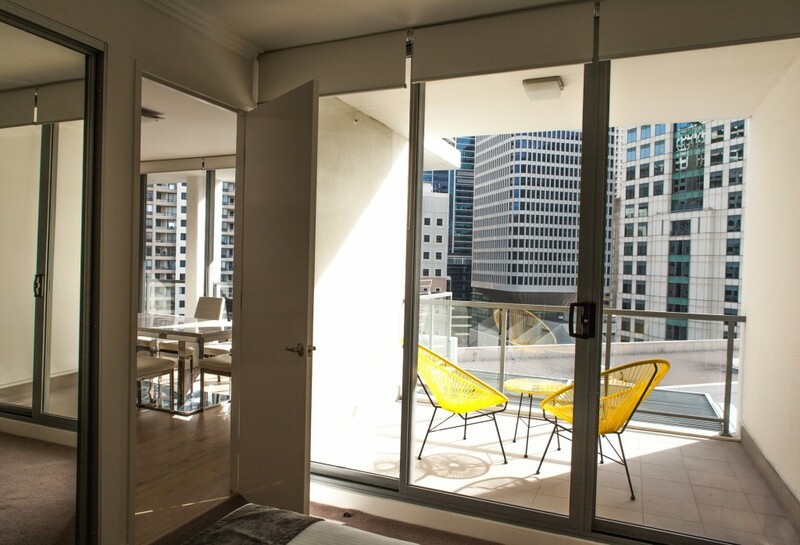 Equally, though, sliding doors constructed this way are robust, and each door in the apartments will survive many years of being opened and closed.